It is naturally tempting to buy the holiday merchandise on display this time of year - in an attempt to replicate the curated store looks in our own homes. 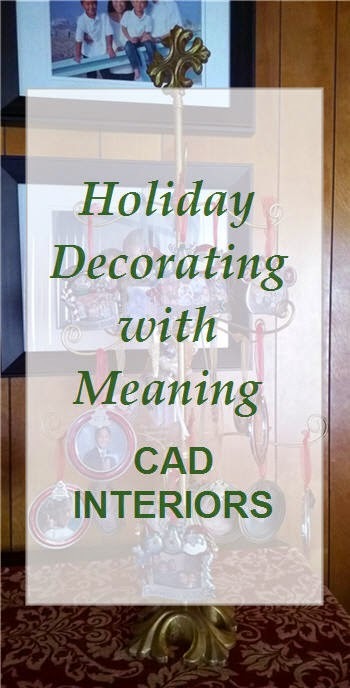 But, at the end of the day, I believe that the "best" holiday interiors incorporate touches that are personal, unique, and meaningful to you and your family. 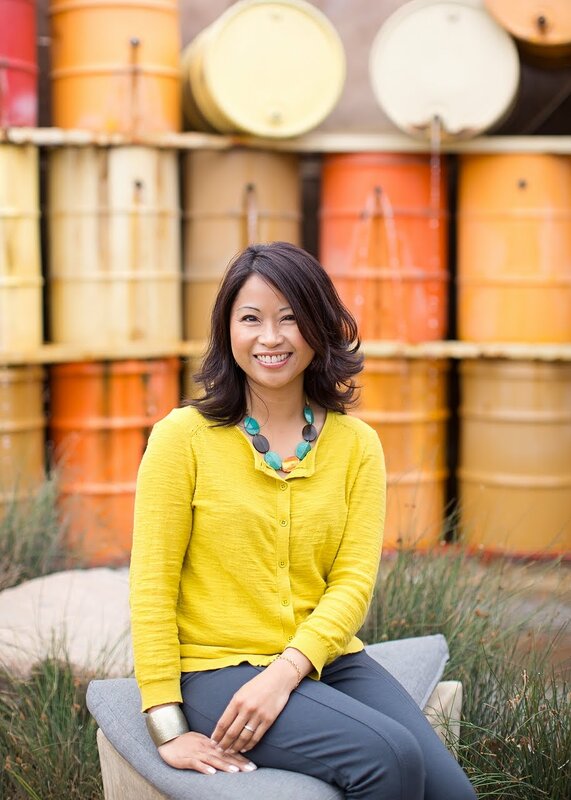 I am sharing two of my all-time personal favorite holiday decorating touches in our own home. Both are equally special and meaningful. 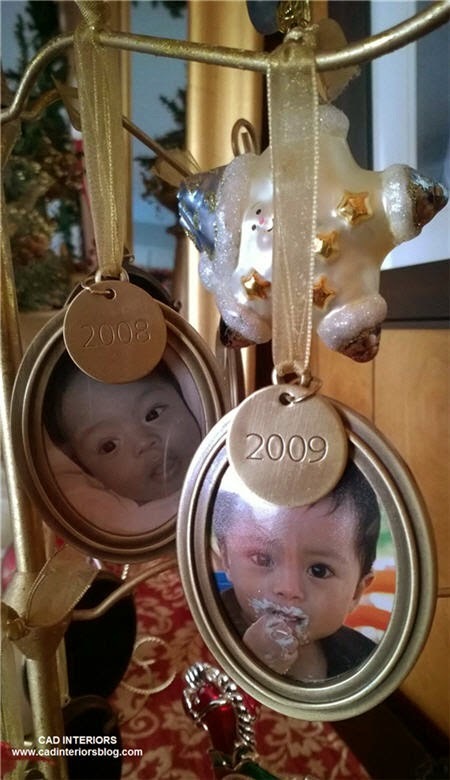 We started this stand-alone photo ornament tree back in 2008, upon the birth of our second child. 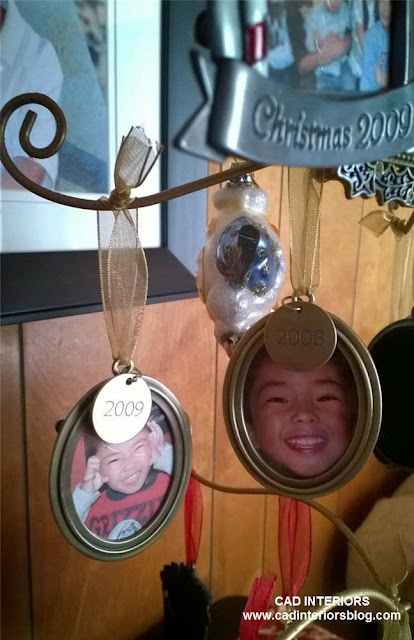 The tree is very sentimental to us because it encapsulates a photo of our boys throughout the years. It also captures a "moment in time" when all the cousins gather for their annual Christmas photo. It's like an art gallery, but in a compact "tree form"! 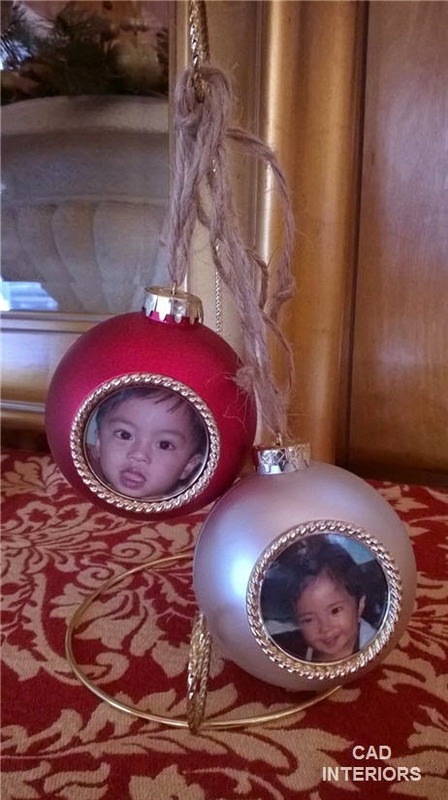 Every year, I buy photo ornaments to place on the ornament tree and fill it with the kids' pictures. I don't care if the photos are a little grainy since they are scaled to fit the tiny holes. It is all about documenting and cherishing the memories. And it is, by far, my favorite tree of all time! These voice ornaments are beyond nostalgic and sentimental. 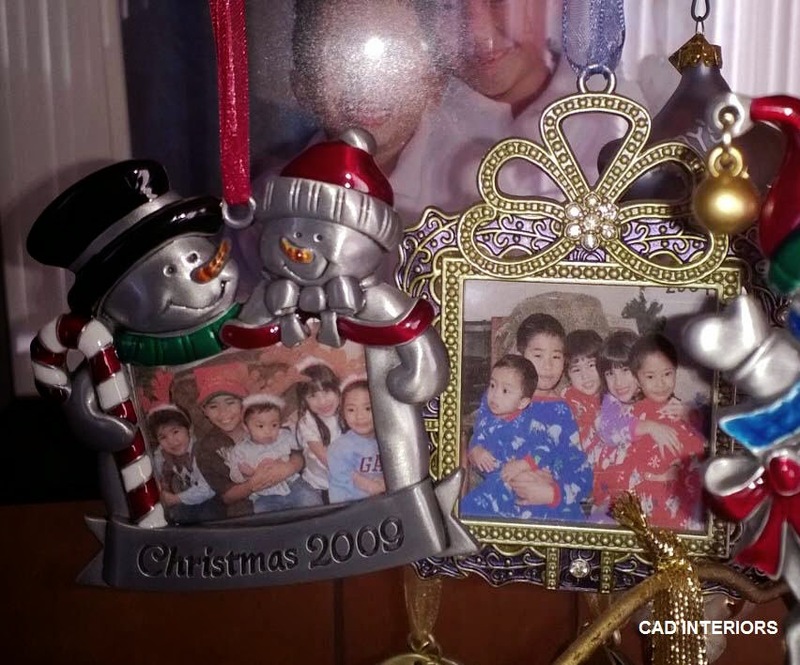 During their very first Christmases when each turned one, I recorded each of my boys saying something on these ornaments. I am so glad I captured their baby voices! We all press the button and listen to their little voices all the time. The boys love hearing themselves at that young age too. These ornaments are irreplaceable, and those voices can never be recaptured. Oh, how I wish my boys were still just babies! 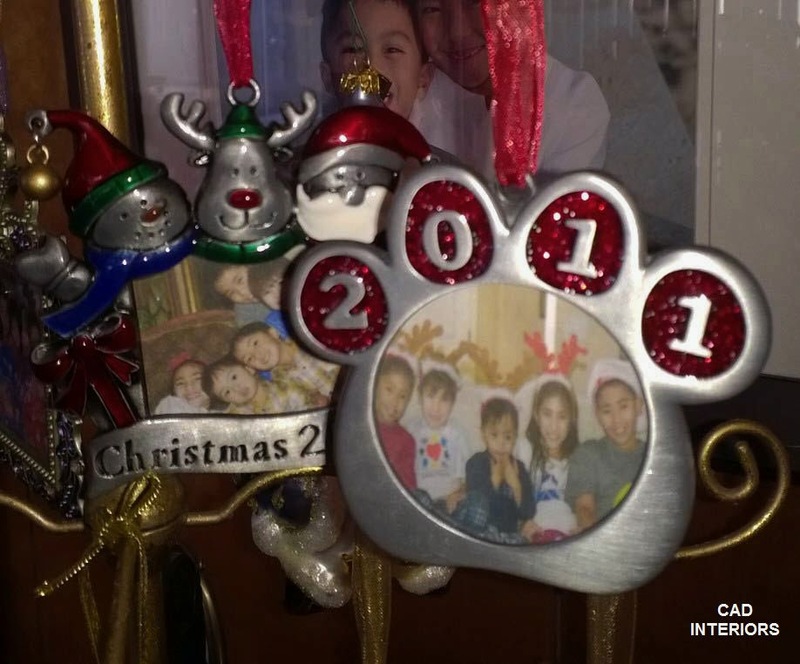 Do you have any special holiday decorating touches that are meaningful to your family? I'd love to hear about them!